I found this book to be an interesting account of Queen Elizabeth II's life. 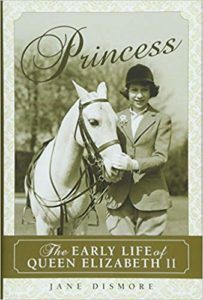 I learned a lot about the customs of the royal family as I read through the book and was intrigued by their function in British society. I also found the information regarding the responsibilities of the royal family to be eye opening. This book was well written and contained facts about the royal family of which I wasn't aware. I would recommend this book to anyone interested in learning more about the monarchy of the United Kingdom.